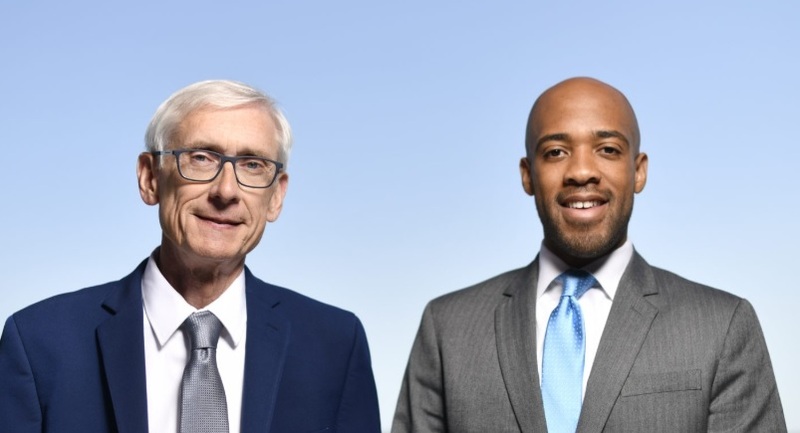 Tony Evers defeated Scott Walker to become governor-elect of Wisconsin, with his running mate Mandela Barnes becoming lieutenant governor-elect. 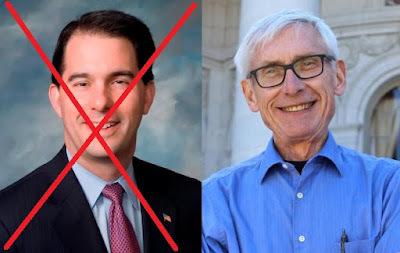 Incumbent Republican Governor Scott Walker ran for a third term. Governor Elect Evers says, "Prost!" 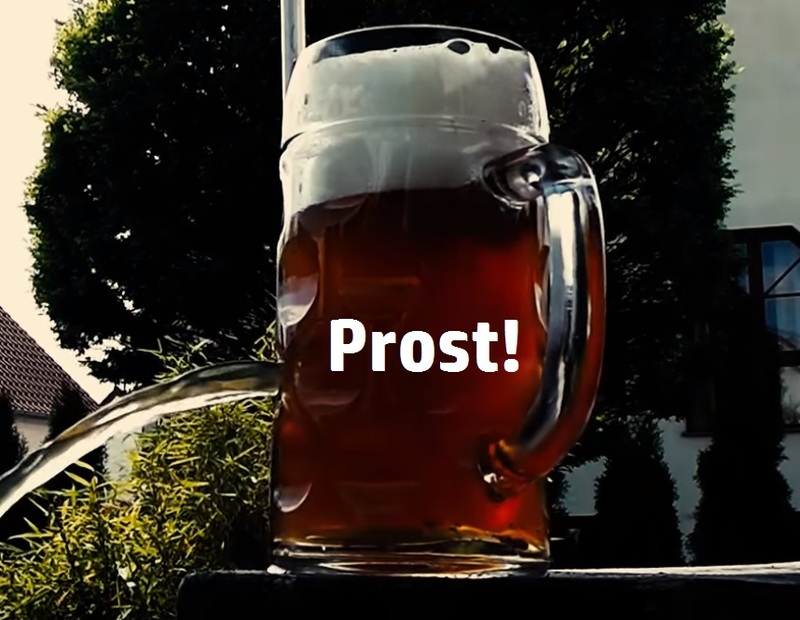 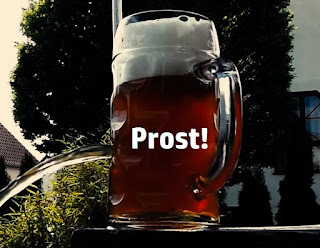 Prost most commonly refers to a traditional German toast, in use since at least 1846, according to the Merriam-Webster's Dictionary.